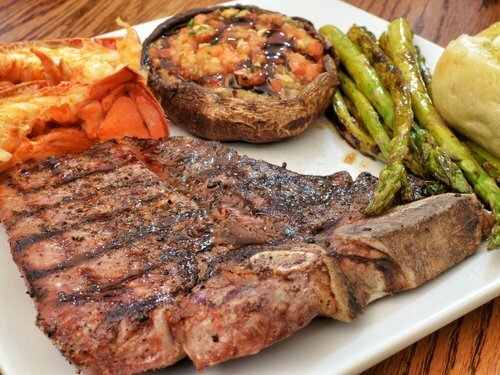 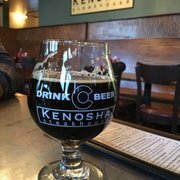 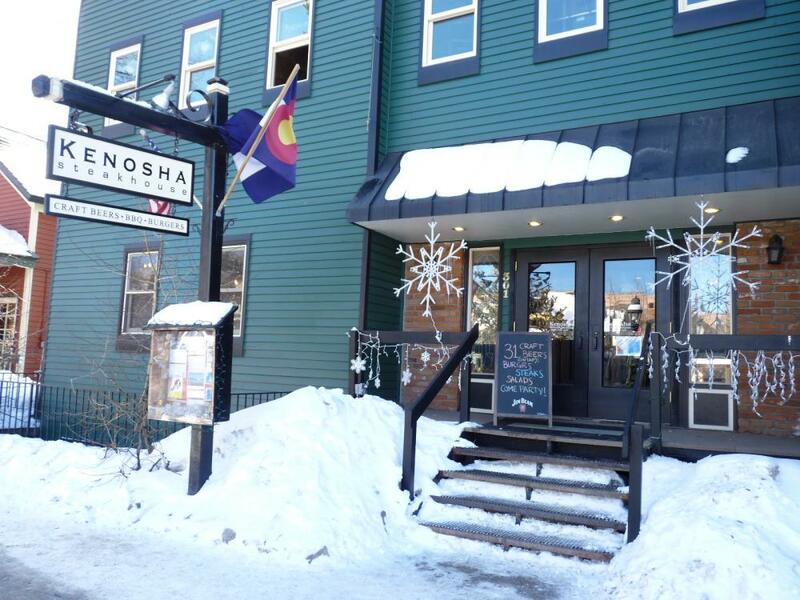 Kenosha Steakhouse was started in 2004, with one goal in mind, to make sure you leave satisfied. 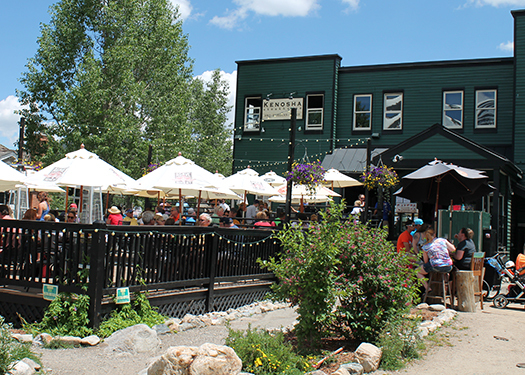 Featuring 31 Craft Beers on Tap, Certified Angus Steaks and Burgers, BBQ, Live Lobsters and Seafood and the biggest and best deck in Breckenridge. 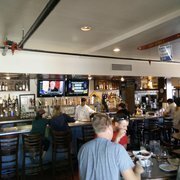 Happy hour every day from 3 - 6, lunch or dinner from 11:00 am - 9:00 pm.